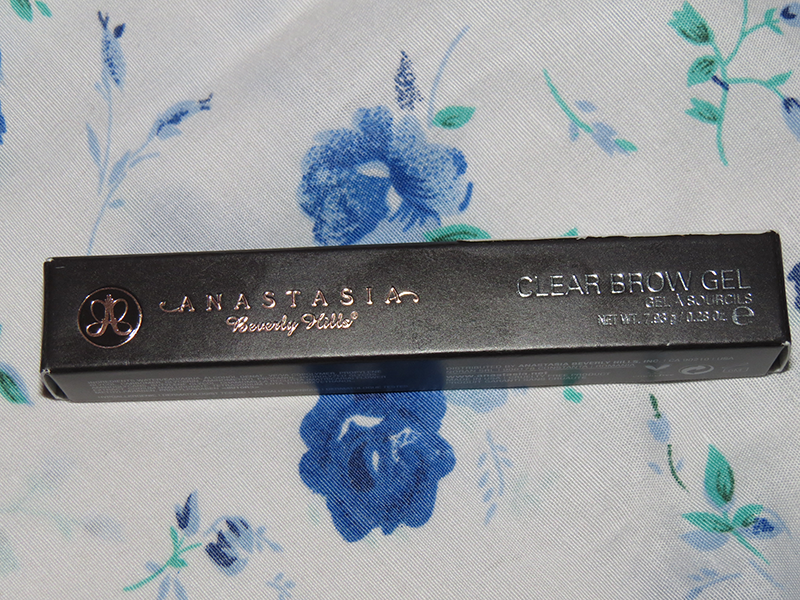 review: anastasia's clear brow gel. i think that the price is fair, given that you get a .28oz bottle. also, i really like that you only need to spend $25+ for free shipping! most online stores make you spend $50+. also, anastasia ships internationally, though of course, there are a few restrictions. you do get a bit of a...glue-like smell. but it's honestly not that strong and the smell dissipates quickly. it doesn't bother me at all, however, i can only speak for myself. the product comes in a black cardboard box and the containers is a silver (plastic?) cylinder. i persoanlly really like the simple packaging, but it does feel a little frail. it probably could handle a few drops on concrete, but it might get a crack or two eventually. 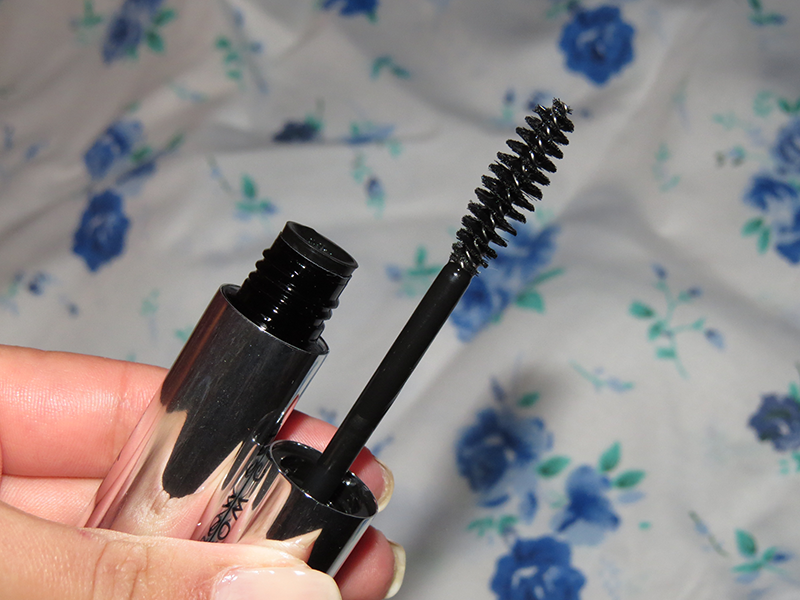 the brow gel goes on smoothly and dries quickly. i've noticed that this works great for the hairs farthest from the middle of my face. that's where they need less grooming, and they're a lot thinner. now, my eyebrow hairs that are closest to the middle of my face are thicker and they need all the help that they can get. anastasia's brow gel helps them stay somewhat in place, but they eventually like to break away from the others and do their own thing. but they're learning. i just have to keep reminding them. the gel, as mentioned, dries quickly and does not leave behind little flakes once it dries. however, it does leave the brow area a bit stiff. also, it's only helps my thicker eyebrow hairs for a while. and, as i said, they star sticking up again. my other eyebrow hairs, that are thinner, stay in place. btw, this will leave your hairs shiny in flash photos!! 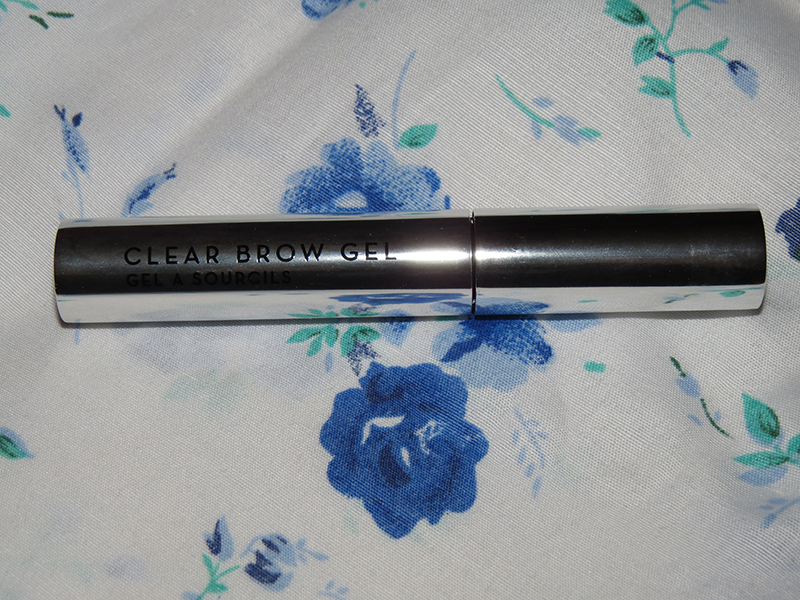 this is a layering product, so you can add fill in your brows. non-filled brows. leaves eyebrow hairs shiny in flash photos!